Garbage - House of Blues Boston - July 28th, 2016. 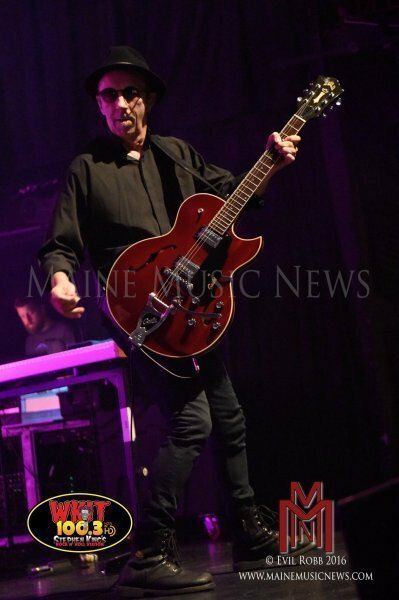 Garbage – House of Blues Boston – July 28th, 2016. 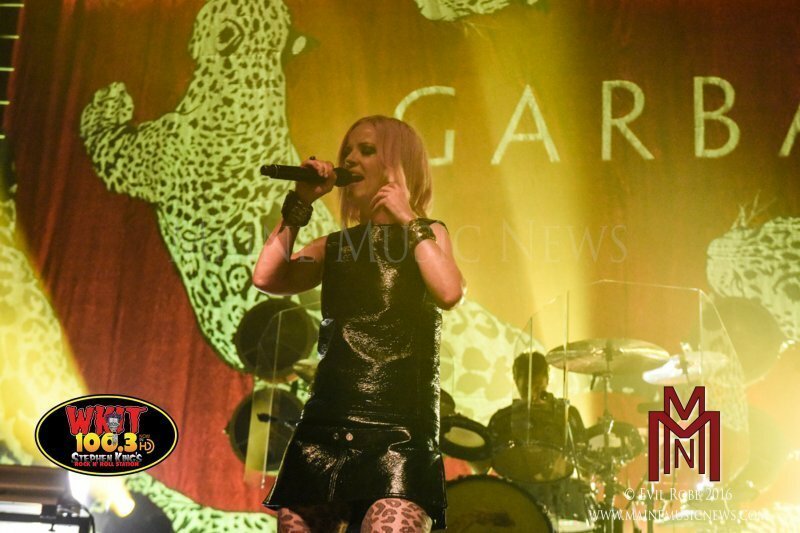 Garbage performed at the House of Blues Boston on July 28th, 2016.